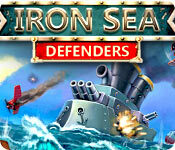 AFeroN Games - Download PC Games with genre Card & Board. 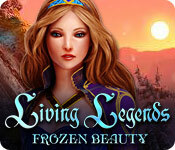 Download PC Games with genre Card & Board. 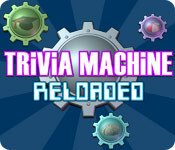 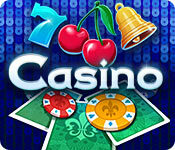 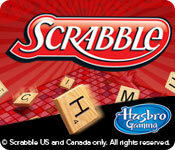 Enjoy familiar favorites like solitaire, bingo, poker, dominos, and game shows. 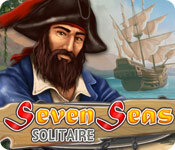 Download your favorite games for your computer from our collection. 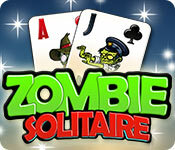 Play for your life, the zombies are coming! 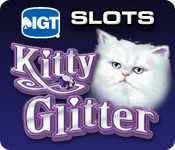 Step up to the slots and see why this Cat is Queen! 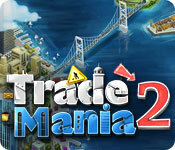 Become are real estate mogul in the world of Trade Mania! 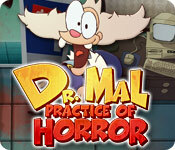 Dr Mal's surgery is open for business!